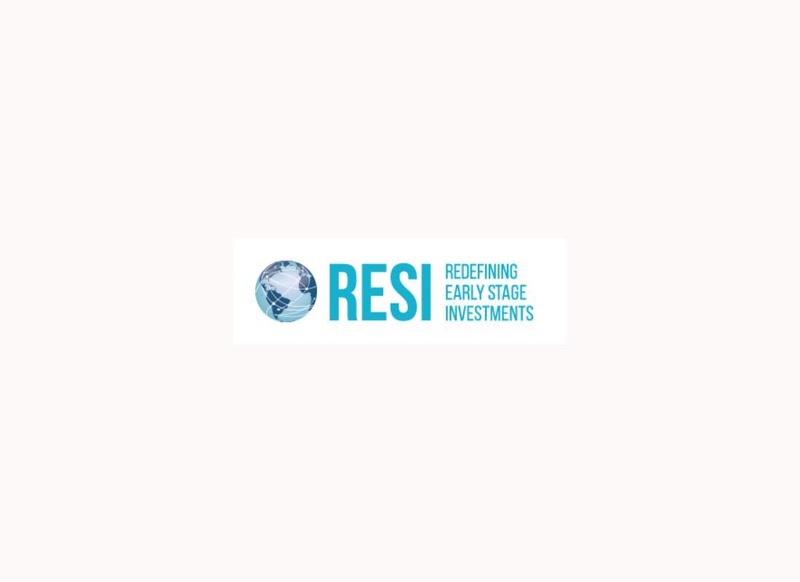 Julz is attending the RESI Conference in Boston on September 6th, 2018. Julz Co is an investment management company focused on the health care industry with an emphasis on therapeutics, medical devices, digital healthcare and services. The company has offices in Chapel Hill, North Carolina, USA and Suzhou, China. Julz typically invests in early stage biotechnology/medical device companies that have novel and proprietary technology addressing a vital market need and are driven by experienced management teams.